David Fleming, director of National Museums Liverpool and a Museums Association board member, worked closely with ACC Liverpool to help bring the event to the city. He said: "Not only is National Museums Liverpool based here, but the city now has a world-class convention centre as well as great shops, hotels and restaurants." The Museum Association's annual conference rotates each year, with other locations including Brighton in 2011 (see case study, p19) and Edinburgh in 2012. 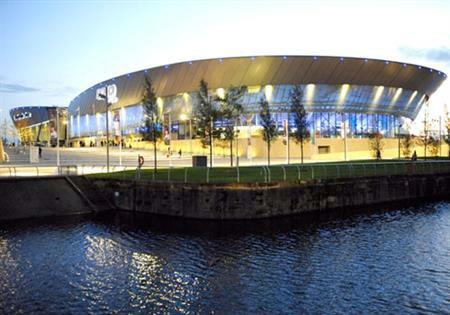 The association last held its conference at ACC Liverpool in October 2008. Sharon Heal, head of publications and events at the Museums Association, said: "The Museum of Liverpool, together with existing attractions, provides a fantastic package for our delegates."